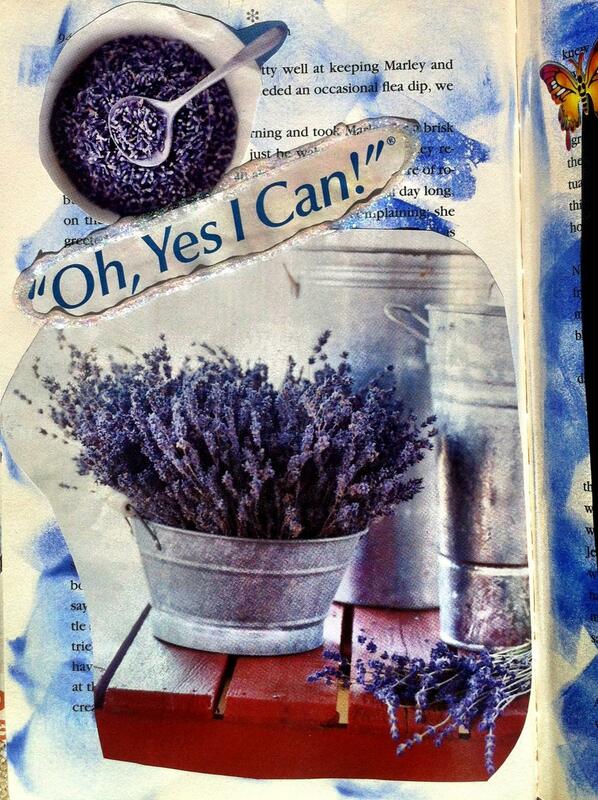 “Oh, Yes I Can!” is my new motto for 2013 and this is my new blog dedicated to the book I am going to finish writing! This is my year of saying yes to opportunity. I will be using this space to write about parenting and all things related to other mothers. This image is a page created by me during one of Marilyn LoRusso’s Vision Book Art Workshops. This entry was posted in Other Mothers on January 15, 2013 by SallyKuhlman.